We all have our reasons for the things we do. Money, love, orders, etc. Vladimir Petkov started using WordPress because it solved a problem. As the years went by it continued to solve problems, and he continued to use it. His time to give back didn’t arrive until much later though. His 7 year old daughter wanted a blog, and WordPress wasn’t completely translated into her language. 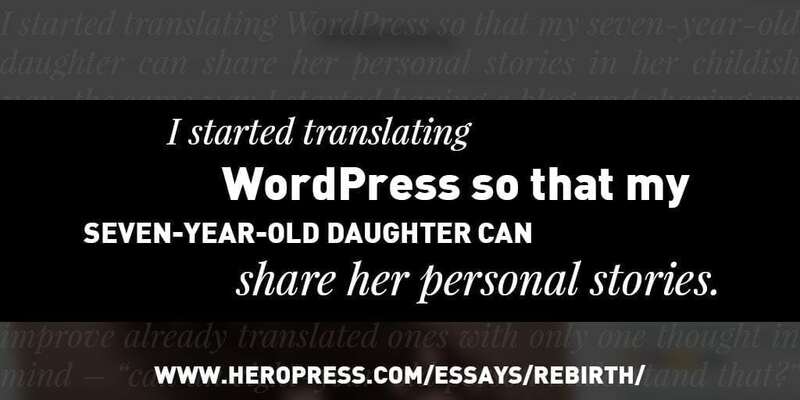 So Vladimir learned how to translate WordPress, so his little girl (and every other Bulgarian speaker) can use their voice to speak to the world. 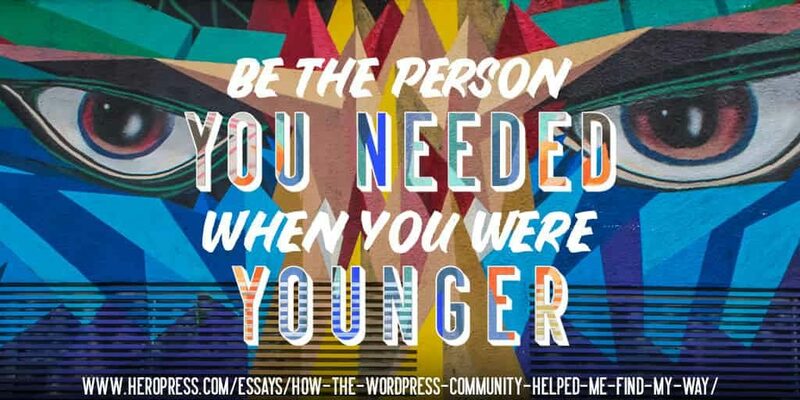 Why do you give back to WordPress? If you’d like more info about how you can (no coding required!) drop a note in the comments. Also, check out Vladimir’s essay. The post Translating For Love appeared first on HeroPress.